Historic Livingston, MT - the Original Gateway to Yellowstone National Park - lies on the banks of the Yellowstone River. 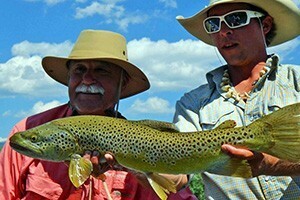 Big Sky offers fun for every outdoorsman with first-class fly fishing, hiking, biking camping, rafting, wildlife viewing, and of course, skiing. Home to our International Airport, Belgrade, Montana is a quiet yet lively town nestled in the heart of the Gallatin Valley. 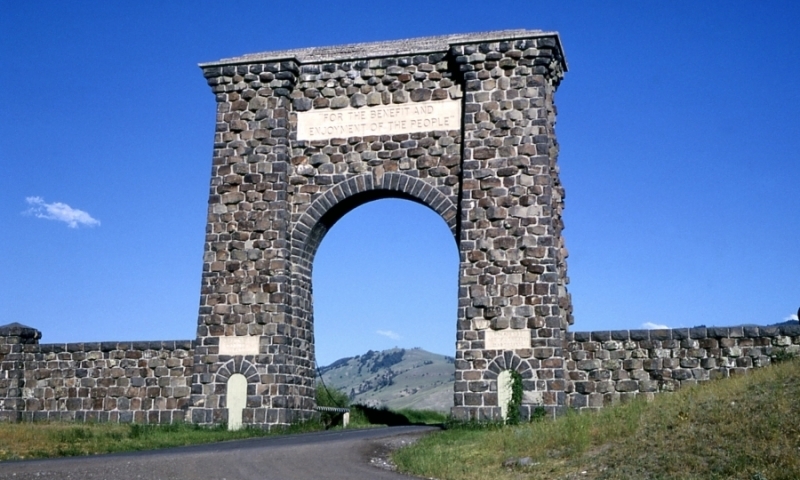 Just 80 miles from Bozeman, MT, you will find Gardiner sitting at the north entrance to Yellowstone National Park. Ennis is a prime destination for outdoor enthusiasts. 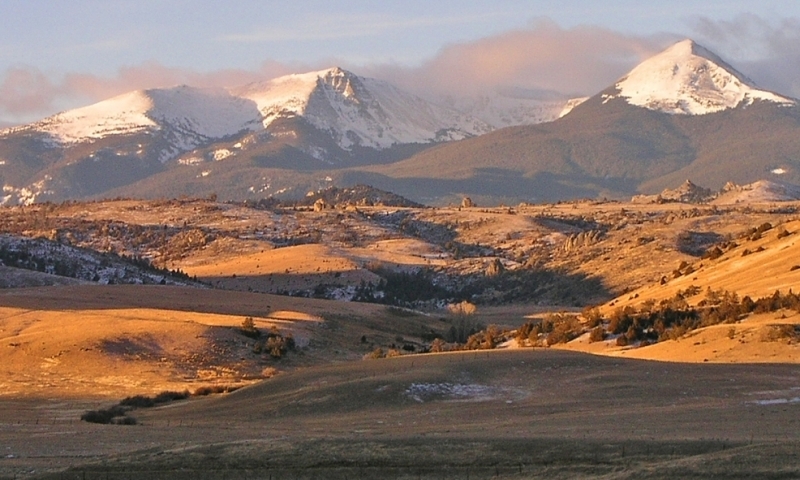 Nearby playgrounds include the Madison River & Mountains and the Tobacco Root Mountains. 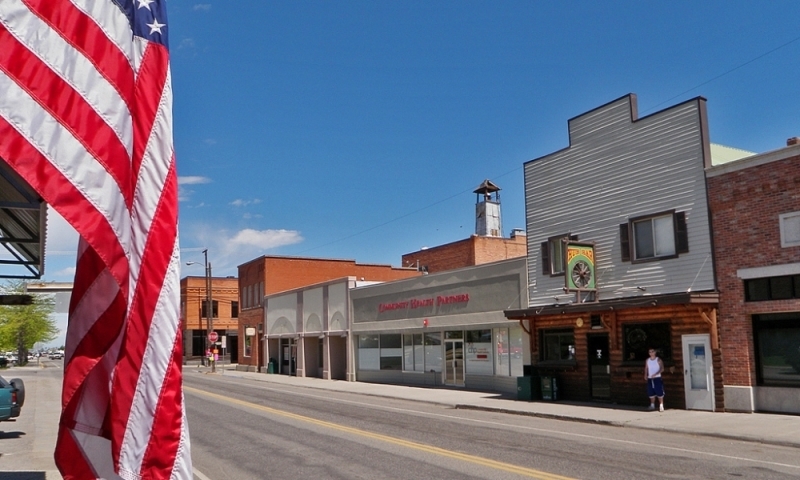 Three Forks MT retains its Old West charm with summertime rodeos and close proximity to historical and recreational sites. Several charming smaller communities, all of which are filled with western history and charm, surround Bozeman. 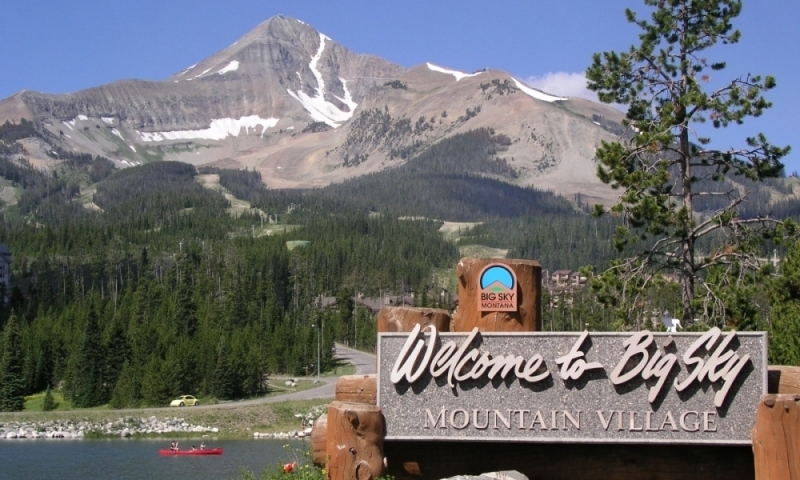 Just minutes from Bozeman, you will find the interesting community of Belgrade. Belgrade has one of the largest high school athletic facilities in the state, the Special Events Center, which hosts numerous district, divisional, and state athletic events. Big Sky Montana remains one of the last uncrowded, majestic regions in the mountainous west. A pictured perfect place to enjoy the great outdoors. Big Timber is big on western hospitality. This small community hosts fun filled events to include rodeos, Sweet Grass Fest, Crazy Mountain Christmas and the Sweet Grass County Fair. Ennis is a quintessential western town complete with boardwalks and a hitching post or two. Located in the Madison River Valley, near the old ghost town of Virginia City, Ennis is great place to relive the days of the old west. A “gateway” in to and out of the northern entrance to Yellowstone National Park, Gallatin Gateway is a census-designated area just south of Bozeman. 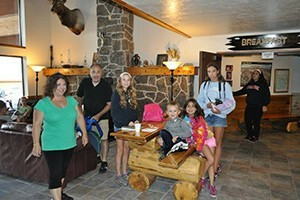 While in Gallatin Gateway, you can stop in to see the restored one-room log school called Little Bear School House Museum. Gardiner is located in southwestern Montana, at the northern entrance to Yellowstone National Park. This is the only year-round entrance to the Park. 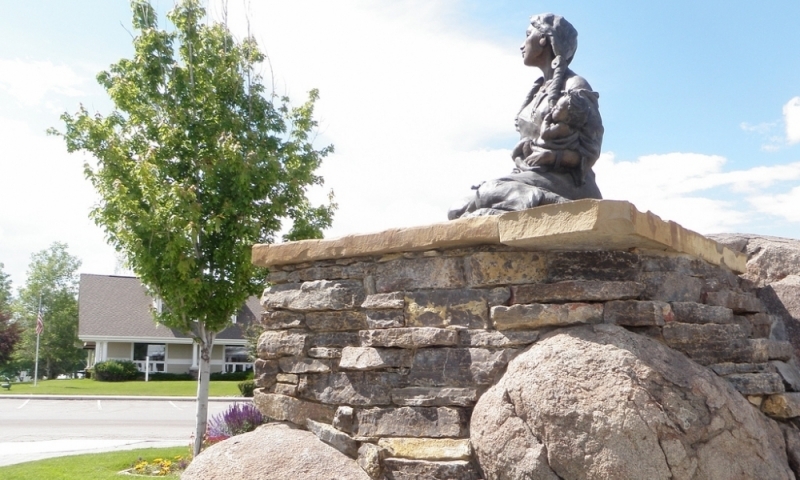 Within a few short miles of Bozeman, you will come across Livingston, MT – a small community immersed in the history of Lewis & Clark, Calamity Jane and Yellowstone National Park. Bordered on three sides by mountain ranges, Manhattan is an ideal location for all types of outdoor recreation. 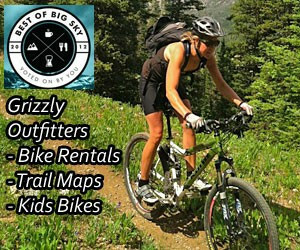 You can enjoy blue ribbon fishing, a variety of hiking trails, and many places to pedal your mountain bike. 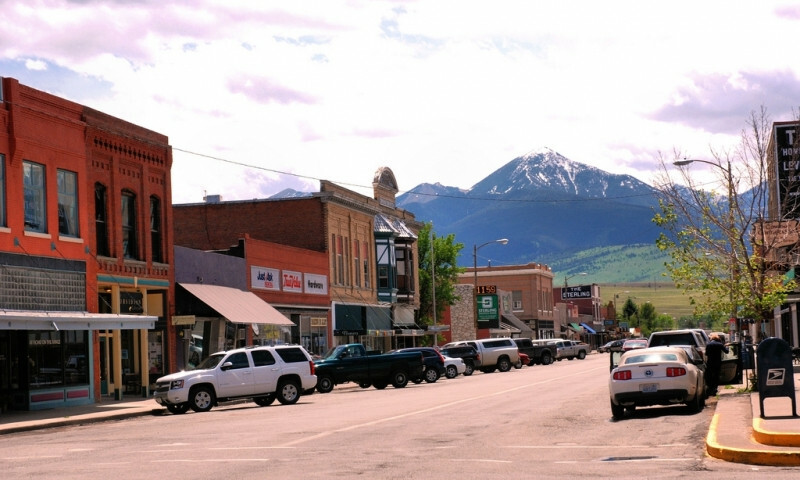 Three Forks is another small town in Montana that has great western hospitality and country charm. Three Forks has a rich historical past.